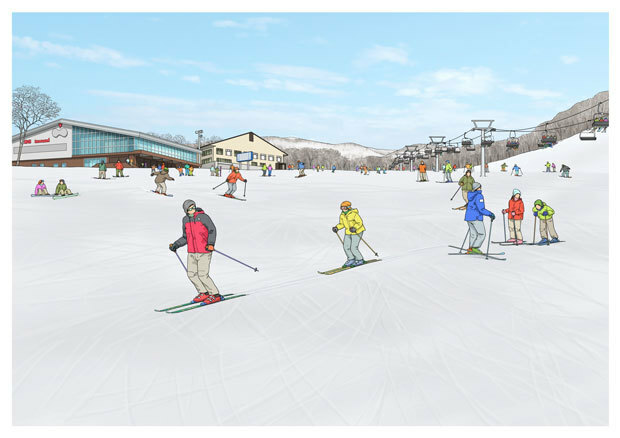 Niseko Annupuri International Ski Resort has recently announced the construction of a new ski lift specifically for beginner skiers and snowboarders. The new ‘’Dream Quad Lift #1’’ will be 433-meters long. It will be built at the bottom of Annupuri Gondola, connecting to the top of the existing Green Junior Run. The construction will be completed in early December, just in time for the 2017-18 season. The new lift will operate at a slower speed compared to the existing Jumbo Quad Lift #1 to allow the beginner skiers and snowboarders to safely hop on and off the chairs. 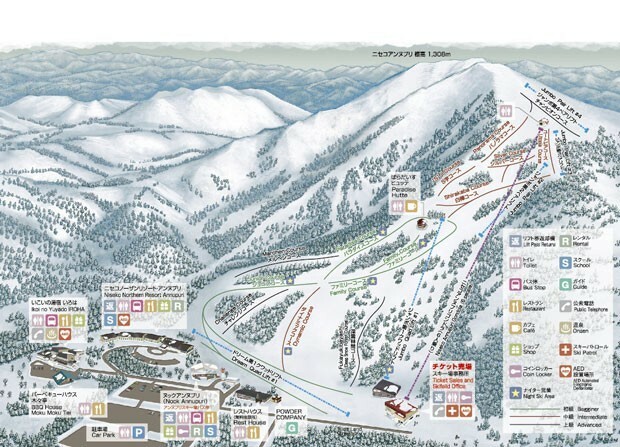 In addition, Annupuri Ski Resort will also further expand the ski courses near the new lift. This will definitely provide a better learning environment for beginners to build up the confidence required to master the exciting winter sports. From bottomless champange powder fields to beginners-friendly ski courses, Niseko is perfect for skiers of all levels. This is truly a winter paradise, whether you are an expert looking for exciting tree runs or a novice skier just starting to enjoy the fun of skiing down the mountain. Contact our friendly Reservation Staff to start your winter escape now!